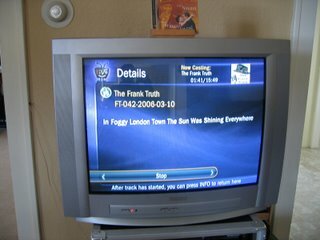 Our pal Dave from Washington State sent this picture of The Frank Truth on Tivo. I got a real kick out of it. All you have to do is enter the URL for the feed and -- Presto! 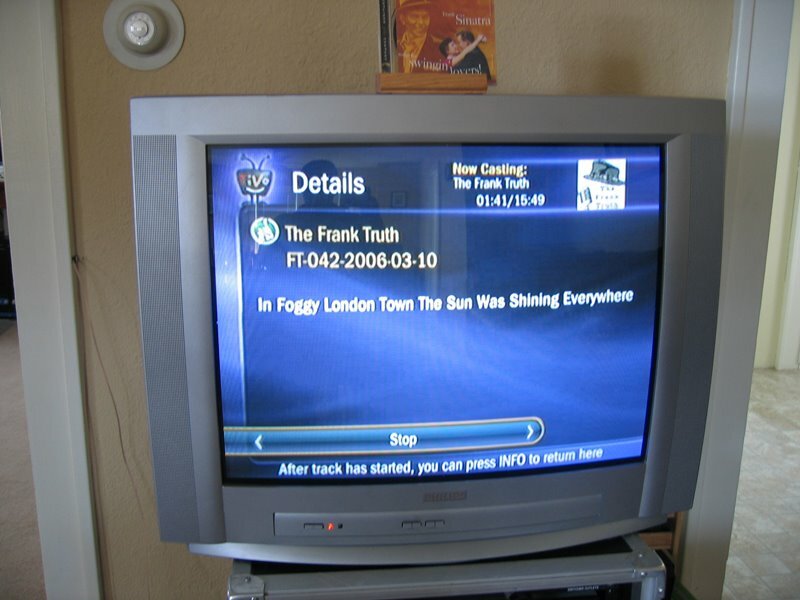 Your favorite show is on TV.